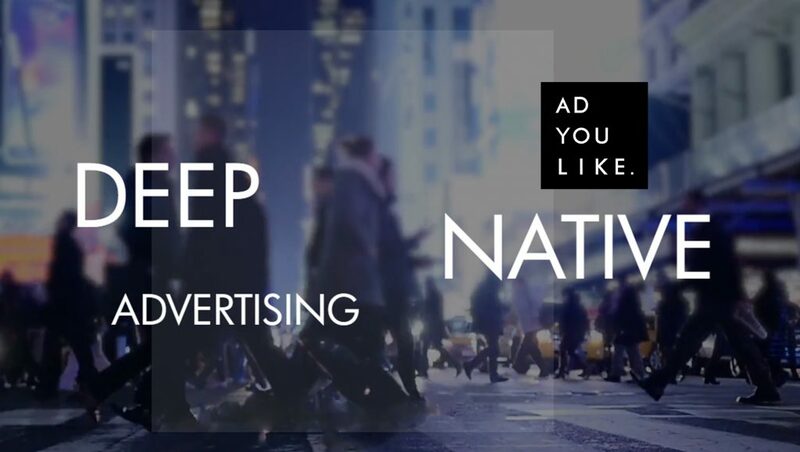 ADYOULIKE, the leading in-feed native ad platform, announces a new partnership with Tabmo, the first mobile creative DSP for video, display and native advertising. The integration between these two platforms will enable agencies and brands to service audiences with more personalized and highly targeted native advertising on mobile devices. This new pairing combines the technology of demand-side platform (DSP) Tabmo and sell-side platform (SSP) ADYOULIKE, helping mobile marketers benefit from access to expanded inventory. Through Tabmo’s unique demand and ADYOULIKE’s Native AI (powered by IBM Watson), ads are served to the right audiences, in the right context and in a brand safe environment. According to a recent study conducted by ADYOULIKE with participation from Theorem, approximately 92 percent of marketing executives believe that AI technology, like that provided by ADYOULIKE, can help leverage the context of a page to optimize native advertising. The study validates AI technology as a way for marketers to leverage the context of a page to provide an optimal and less intrusive online experience. 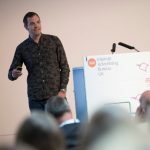 Currently, ADYOULIKE is a pioneer in native advertising technology offering programmatic solutions that enable brands to scale campaigns across premium and niche properties while ensuring publishers maximize the value of their inventory. The company’s innovative solutions, developed by a team of experts and engineers in the “Native Lab,” have earned honors including BPI France Excellence, Pass French Tech, The Everline Future 50, The BIMA Hot 100, the Inc. 5000 Europe and the Deloitte Technology Fast 500 EMEA.